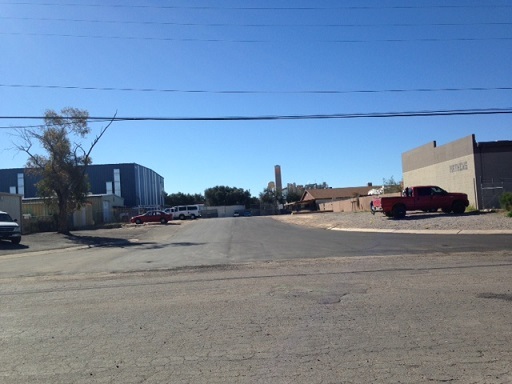 Pima County paved Irving Road from E. Tennessee Street south approximately 400 feet. Prior to the construction of this project the road was unpaved and located in the public right-of-way. The road was paved to provide improved access to a planned youth basketball center which is expected to generate a significant amount of traffic.